Ask a question about 1243 2nd St #suite 4, or schedule a tour. One or more photo(s) has been virtually staged. Pre-Construction. To be built. 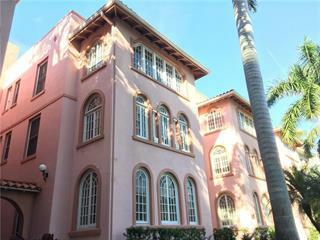 The Beacon, Sarasota's most unique and luxurious living experience, is conveniently located in the heart of Sarasota’s Downtown Theater District. 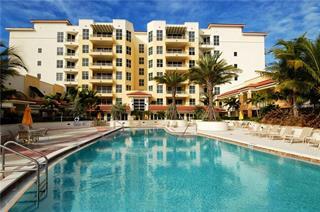 Six exquis... more.ite units offer each owner impeccable attention to detail. 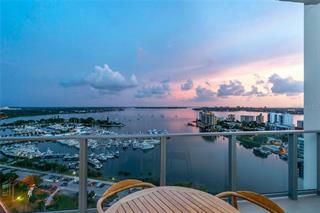 Immerse yourself in an environment of Privacy and Elegance unmatched in Sarasota. Full floor units offer an expansive experience to the owner, who can end their day with a swim in their very own private pool at the iconic new building. In the modern kitchen, healthy allowances provide for Wolf, Sub-Zero or comparable appliances. Buyers will make their feature selections with the area's top showrooms. Towering 12 ft ceilings throughout, large glass doors and windows maximize the views and feel of openness and light through the home. 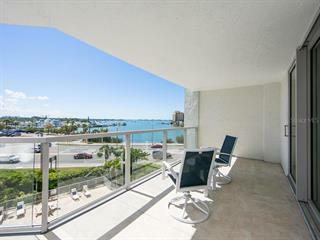 South balconies have gorgeous views of the heart of downtown Sarasota, with peek a boos of Little Sarasota Bay and Marina Jacks. To the north, gaze at Van Wezel Performing Arts Hall and the bay. 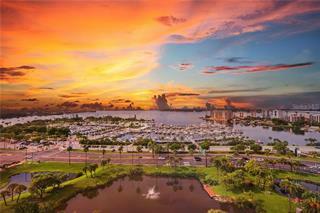 Walk to restaurants, the marina, entertainment and nightlife. Or take a run over the John Ringling Bridge. Call today for a personal presentation of The Beacon.